Life behind the wheel of a BMW can be exciting. The BMW brand has stood for luxury, elegance, and power for decades. 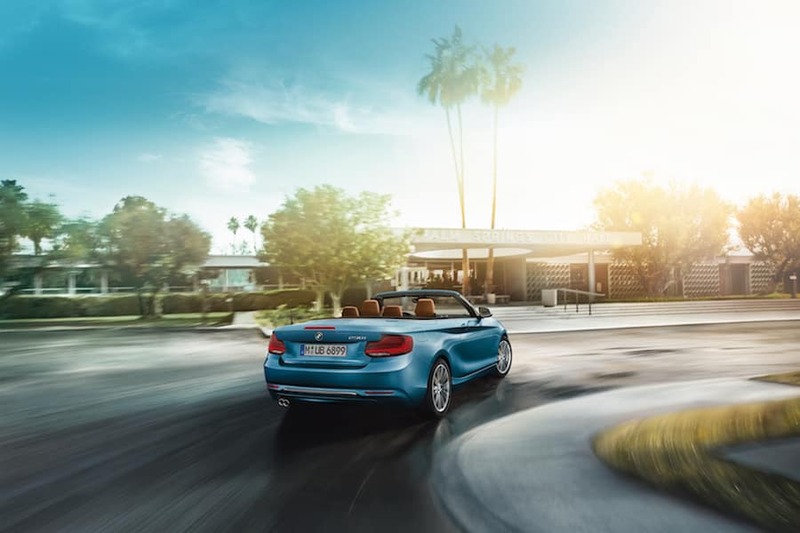 Whether you’ve been part of the BMW family for years or are seeking one out for the first time, BMW of Westchester is here to assist you in finding that next car. 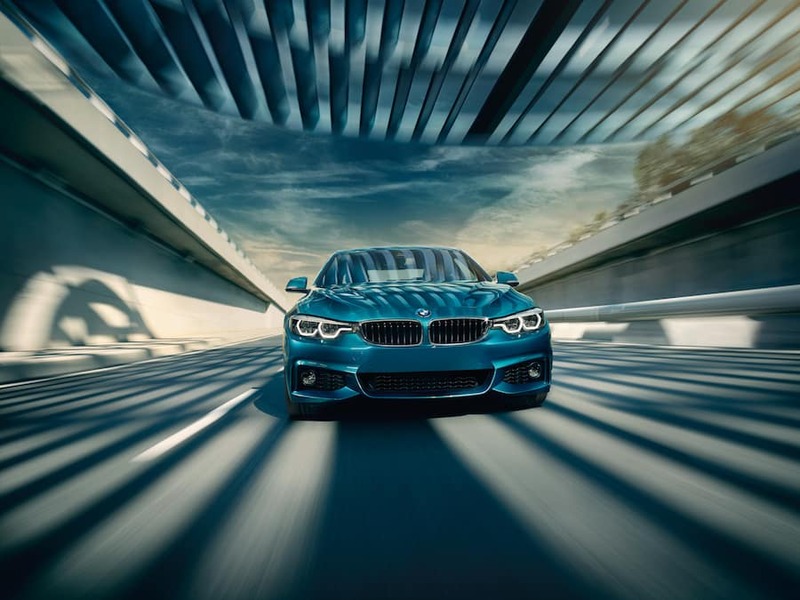 While you’ll start things off by discussing things with our sales team, you’ll also talk with our financial experts to figure out the best possible BMW financing near Tarrytown, NY. Our goal is to ensure you’re always happy with the car you drive. Our staff sets out with the same goal every day: help drivers find a car, and find out the best way to pay for it. There are some who will pay for a car in cash. However, an overwhelming number of drivers choose to finance a vehicle, whether it’s a loan or lease. You can begin things by filling out the finance application online from the comfort of the chair you’re sitting in right now. Just a few clicks will provide us with the information needed to start the process. We always do our best to accommodate your needs, whether you’re intrigued by a sedan, coupe, convertible or BMW Sport Activity Vehicle. Already own a BMW and thinking about trading it in? Use our online trade-in tool to discover what it may be worth. A final value will be given here at the dealership. It’s easy to shop our inventory online, but of course, we love the old-fashioned way, so visit us at the dealership to speak to one of our sales representatives during business hours. When you’re here, check out the BMW for your lifestyle, whether it’s the 3 Series, 5 Series, X3, or X5. Those are just a few of the popular choices on the lot. You can check out our vehicle reviews online to read more about these models, then schedule a test drive with us. Our sales team will show you around the interior, explain the key features, and help you get behind the wheel. Not buying something new? Check out our pre-owned or certified pre-owned inventories. The welcoming village of Tarrytown has the charm and vibrancy that’s hard to find. This historic Hudson River town has great schools and is a wonderful place to raise children, but is also senior-friendly, too. There are a number of historic locations to visit that can offer a day of fun. The Lyndhurst is one of them, with its expansive park space and estate. Lovers of the outdoors know all about Tarrytown Lakes Park, a 72-acre preserve with biking and hiking trails. You may even be a live music fan. The Tarrytown Music Hall is the place to be to see national touring acts and local music under one roof. At BMW of Westchester, we don’t just want you to be happy with your car; we want you to be satisfied with how you pay for it, too. Our staff works to provide convenient BMW financing near Tarrytown, NY. Contact us to speak with our experienced team today.